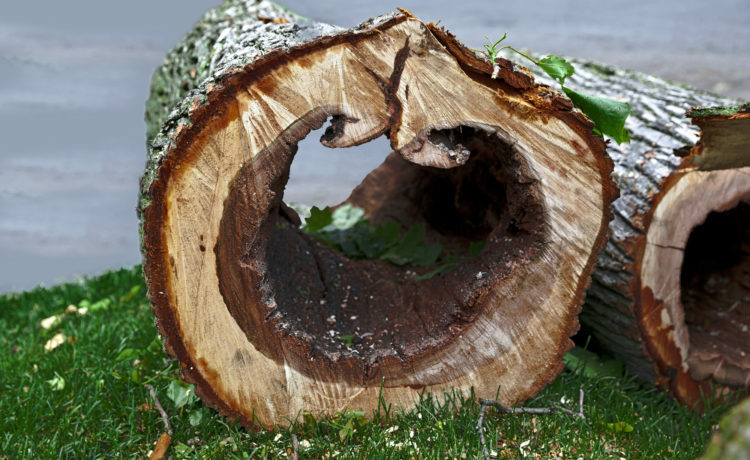 Are there advantages of buying firewood from a Tree Service Company? It may be cheaper, so hey lets go with them! In Washington there are many areas where tree service is necessary as we have many oak trees around. Unfortunatly there are trees that need to be cut down for other reasons than for trimming. We live in the city, and we may think that buying scraps of wood from a Tree Service Company is helping with the environment. However you may have not thought of it throughly. Although trees do live longer than us, at times it can die. Trees can be affected by environmental change caused by natural or man-made influences. Most cases when fungi is exposed to the roots, the tree must go down. This is when we call a Tree Service company to cut down this dying tree. We may think, perfect! Let´s not put it to waste, we can use it for firewood! That is exactly what the Tree Service Company is thinking about. Get paid to cut a dying tree and sell it to homes. A decaying tree is just as good as a live one? Anything decaying is basically a balloon that only maintains its shape but inside is just empty air. Buying a cord from a dying tree not only gives you hollow air, but when it starts to rotten you may be inviting more fungi in your area and pests. Are you optimizing the quality with little storage space? We live in the city and we cannot afford to waste space. If your stacking logs of wood from a dying tree your paying for space with no value. This type of wood doesn´t burn as efficiently as live wood. Live wood has more meat, lasting way longer. It may be cheaper to buy from a Tree Service but in the long run are you really saving? NOT! 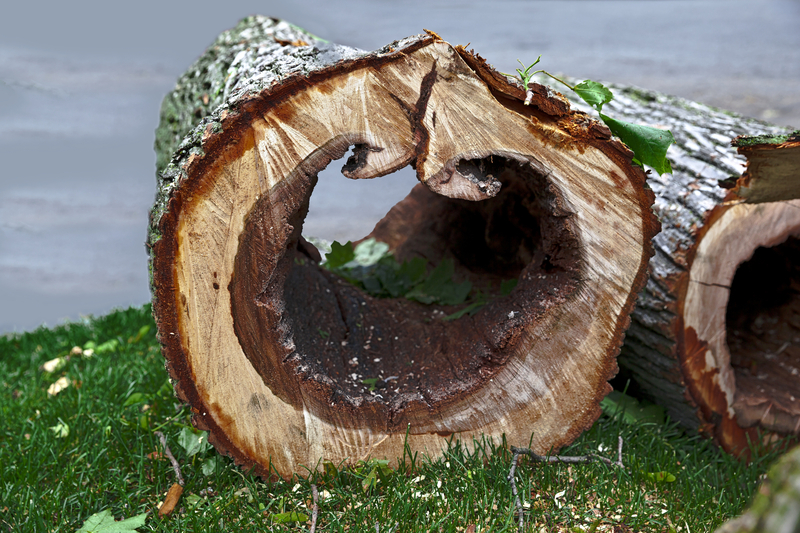 When it comes to firewood and optimizing your living space BUY good quality. Hardwoods give off a lot of heat with less smoke, giving you about 19,000-26,000 BTUs.